I am rather partial to a pie, and a Pie from Higidy especially, so I was very excited when I was invited to attend an event with the founder of Higgidy, Camilla Stephens. Her story is a rather unique one. 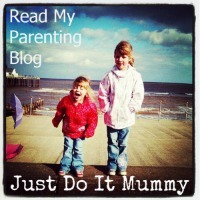 A self confessed "non school type" she found her passion in life when she left school, which gives hope to all of us parents with children who may not be the academic type. After studying a Diploma at Leiths Cooking School, and a spell preparing food for the Orient Express, Camilla later moved on to a position as Deputy Cookery Editor at Good Housekeeping Magazine. In a bid to learn more about marketing and food branding, she decided to move on to work as a Barista, and sourced food for the Boston Tea Company, which later became Starbucks. However, she always had a dream to set up on her own and run her own food company, and her entrepreneurship existed in a couple of other food forms before she finally found her niche in the market. In a bid to change the perception of the traditional Pie, often seen as in her words, quite "chip-shop" "pubby" and "blokey", Camilla decided to put all of her eggs in one basket, and invest in creating a new kind of pie. Starting off selling in local cafes and at farmers markets, Camilla, along with her husband then started supplying to the EAT chain. Eventually making the leap from the kitchen table, Higgidy launched their first pie in the supermarket and started supplying to Sainsburys, Waitrose, Co-Op and Booths in 2007. However, even though she was now supplying to major retailers, Camilla knew that she wanted the Higgidy brand to represent homemade values and a company with real people behind itm rather than a faceless brand. She also wanted the brand to have a more feminine feel to appeal to the people who typically do the family shopping - women! With an open top and a window in the box, Higgidy is paving the way to allow consumers to choose pies which appeal more to the female consumer, with more interesting fillings, flavours and textures than just a shortcrust pastry base and lid. Nowadays, with a fourteen million turnover, Higgidy produces more than two hundred, thousand pies a year - involving five miles of pastry. In a bid to retain their homemade feel, all Higgidy pies are decorated and finished by hand with a range of nuts and seeds. The fillings are also produced in small batches compared to other pie-makers, to ensure that it keeps them from tasting and appearing factory-processed. I really like Higgidy as they do such fantastic Vegetarian Options. I also like how every one is hand finished and typically contains a crunchy topping such as nuts, or seeds for added 'crunch' At the event we were lucky enough to sample some delicious Higgidy offerings. Whilst there was the new pies containing game and turkey for the meat eaters, the Vegetarians hadn't been forgotten, and we were able to sample the Sweet Potato and Feta Pies with Pumpkin Seeds, and the Little Mushroom and Leaf Spinach Pies which were divine and would be perfect for Vegetarians. Higgidy are a really great company and they believe in providing quality over quantity - which is evident in their finished products. Recently, Higgidy have bought out a new cookbook. Camilla wanted to create a cookbook which was friendly, with a range of recipes, some of which are worth taking the time over, and others which are quick and easy to make. The recipes use lots of different types of pastry and lids. There is also the option to use pre-made pastry if you are short of time. 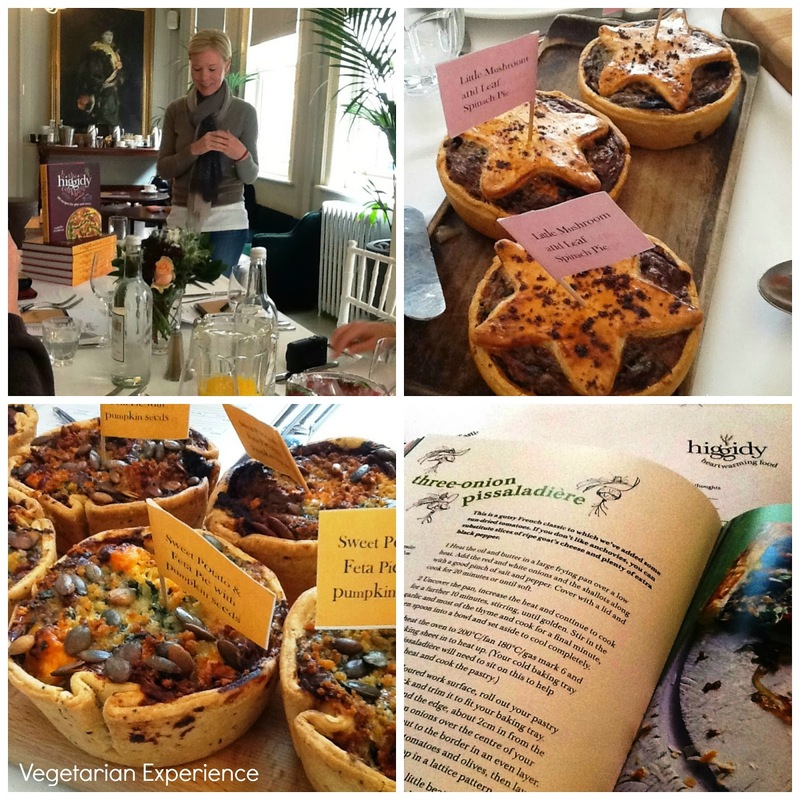 The new Higgidy cookbook contains many fantastic recipes - including lots of Vegetarian pies, and lots more which could be made vegetarian using meat substitutes. I always love a cookbook which remembers the Vegetarians, and there are plenty of offerings including wintry and summery pizza pie, spicy tomato and lentil layer pie, pea and veggie parmesan parcels and beetroot and feta parcels. There are also some delicious sweet pies featured which would make the perfect finish to any meal, or a fab treat for coffee with friends. As a proficient cook, but a useless baker, I will always prefer making a pie over something like a cake, and so this is literally the perfect book for me to cook from. I am sure that it would make a fantastic addition to the kitchen, as it contains so many interesting recipes to challenge the traditional perception of the humble pie. I am also sure that it would be much appreciated as a Christmas gift!. The Higgidy cookbook retails at an rrp of £16.99, although it is available cheaper from major retailers. I really enjoyed the event and meeting Camilla - thanks to Higgidy for inviting me, and do go out and get the book - it really is worth a look! 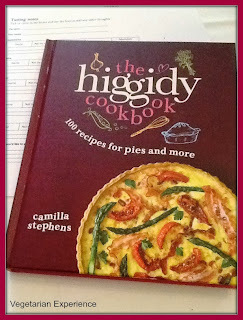 Disclosure: I attended and event and received a complimentary copy of the Higgidy book to review. I had one of the best pies ever at a farmers market in Manchester (and I'm meat-eater moving towards being veggie) - blue cheese, walnut and leek. Heaven.